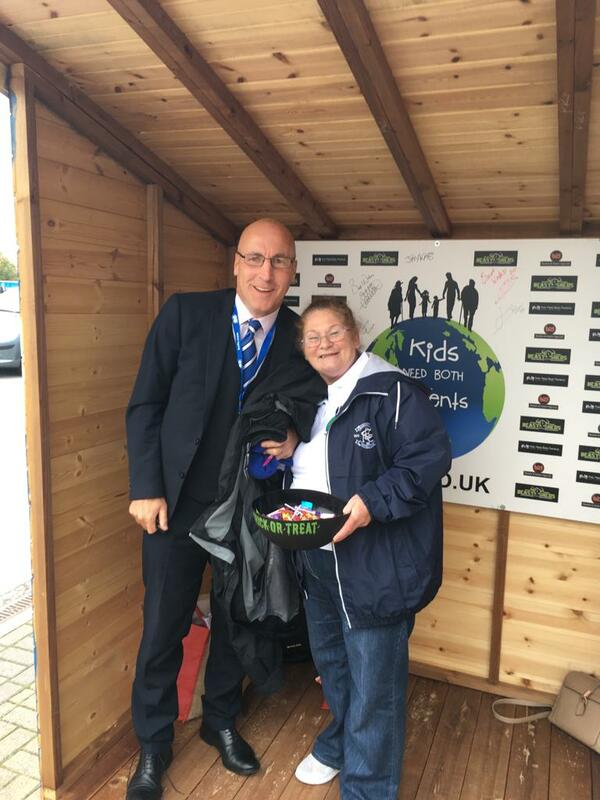 This week Brenda and Jeremy were helping out giving out sweets at the Interview Shed. They managed to entice Ian Clarkson and Jota to come over and sign it! The Blues fans still seem a little unsure of us, so we are going to change our time so that we can try and catch fans after the match!